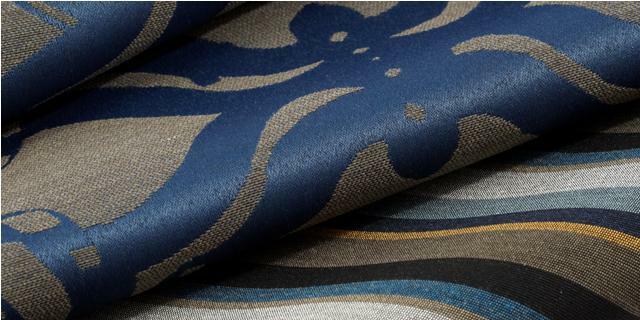 Back in 2010, I had forecast marine as one of the up-and-coming colors for this year, so I reintroduced navy in this fall’s collection. One of our reps had been screaming for jewel tones, so I tried. I still have not had any luck making any new greens, but I will continue to try. The same rep said that she was sick and tired of turquoise blue. I can imagine why; she’s sold a lot of them. Light turquoise blue has been popular for a while now. Our first soft blue introduction was in 2001, but the industry was not quite ready for it, and it did not sell very well. 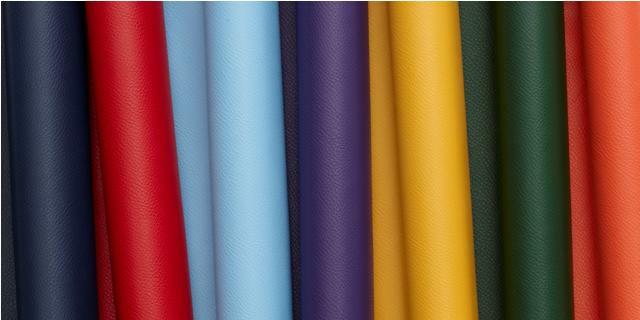 By spring 2003, the color was established, and we have enjoyed making it ever since. I still like it and will continue to produce the color and its relatives. I also see the bright color trend continuing, though it contradicts the theory that colors become more neutral when times are tough. Bright colors are still on the rise. The primary colors of Varsity (below) take this even one step further. In Europe, people use primary colors even for their homes; I wonder if the US will ever adopt that preference? Polyurethane is consistently fun to work with. I tried different prints on polyurethane in the Portfolio collection. D.I.Y. is printed with metallic pigment with a mirror finish; Filigree (below) brings lineal allover effects. I like the fact that they look delicate but are actually tough. Both D.I.Y. 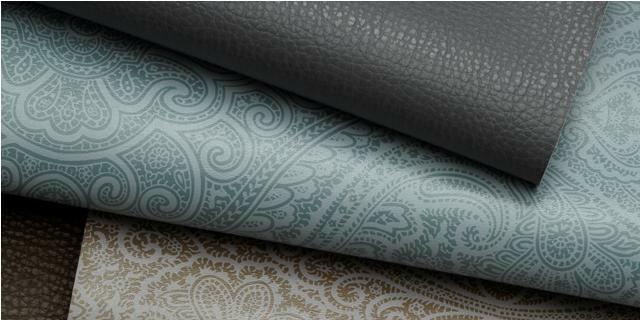 and Filigree are bleach cleanable and solvent resistant, meaning that if a doctor uses these printed faux leathers for his examination beds, the alcohol will not hurt the upholstery. Sputnik is a lot of fun too. Our London rep was eager to test it to see if it would pass the British Standard for drapery without treatment, and I just heard the word that it passed. Wow, that is great news. British fire standards are a lot more stringent than the US. 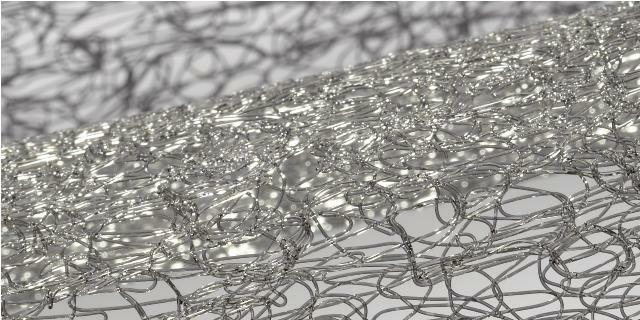 I am hoping to see some good installations with Sputnik (below), and the Portfolio collection. You are currently reading Portfolio Collection 2011 Fall at Woven-Words.